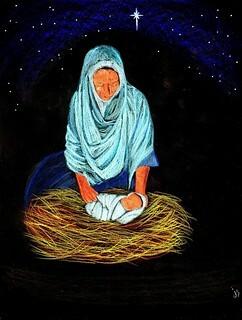 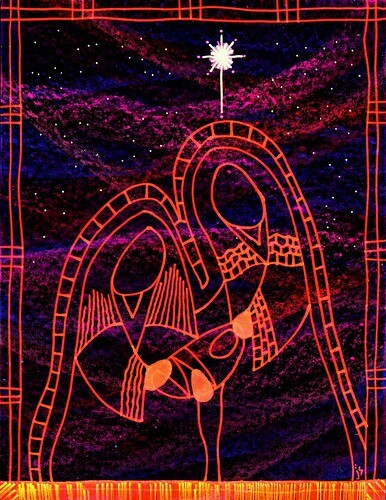 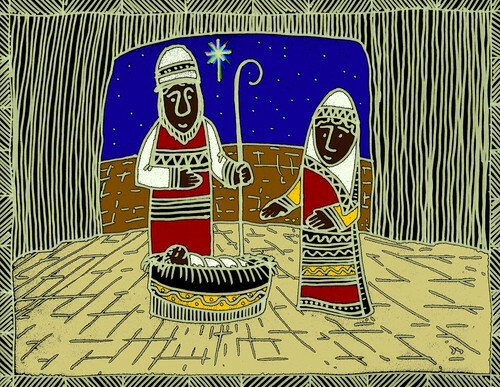 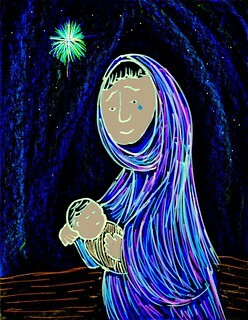 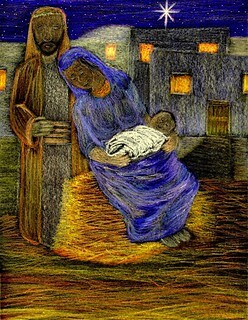 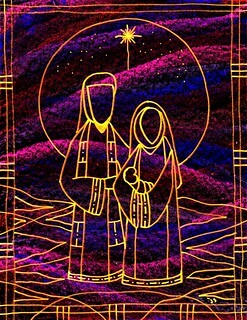 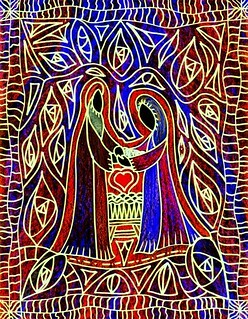 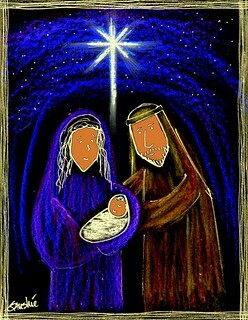 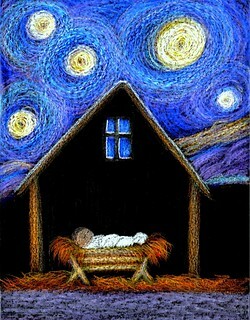 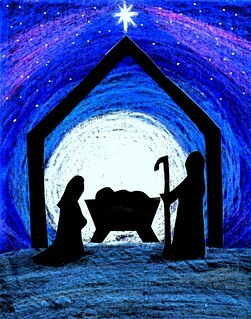 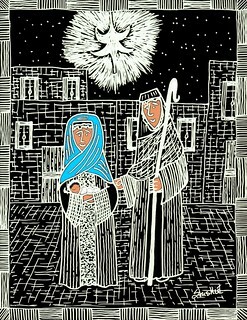 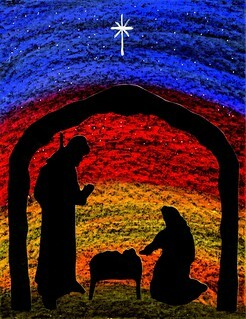 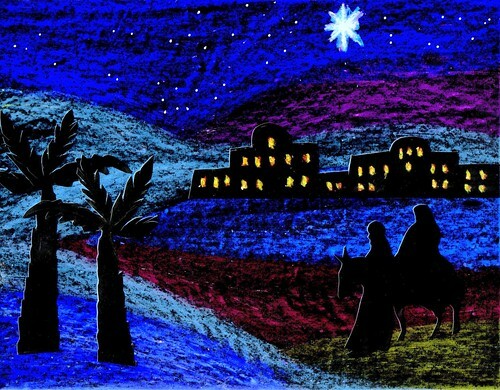 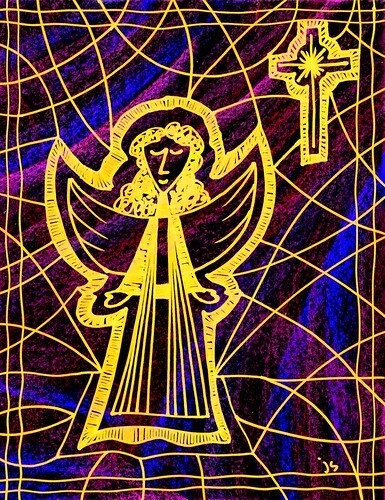 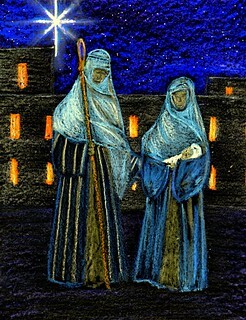 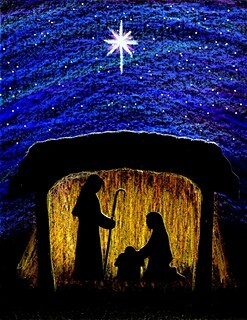 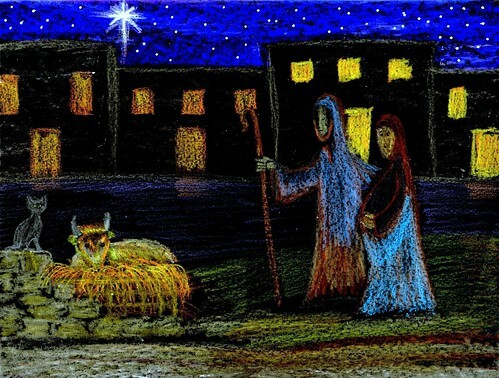 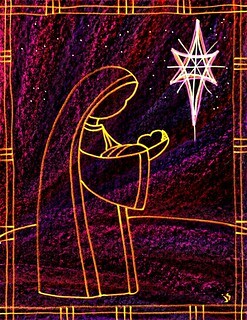 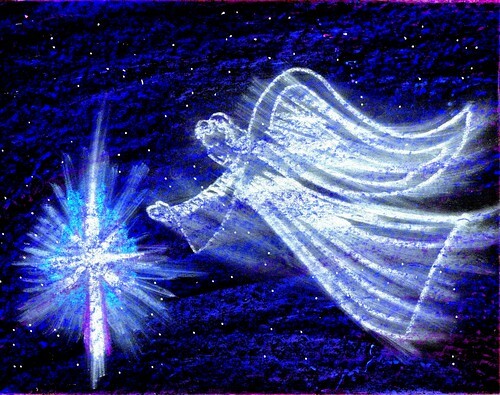 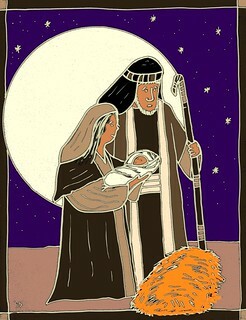 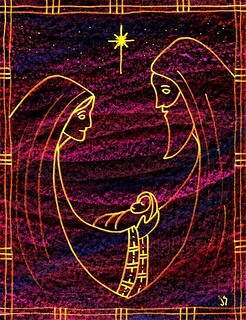 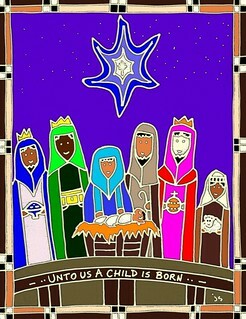 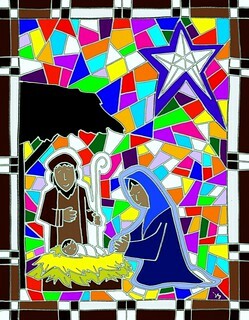 Nativity and manger scene drawings which can be used for Christmas Eve and other carol services. 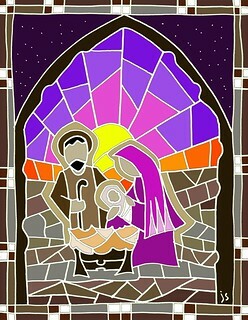 A modern art depiction of the Holy Family. 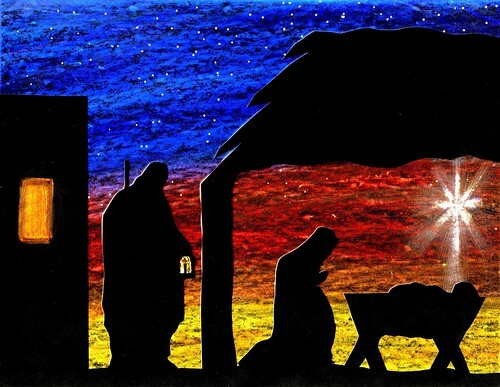 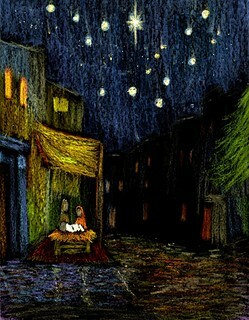 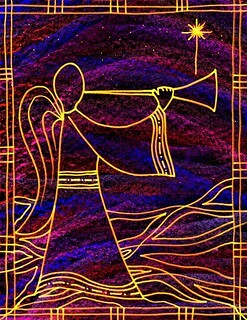 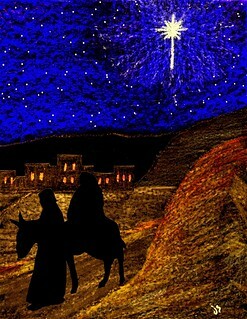 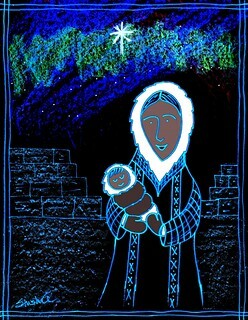 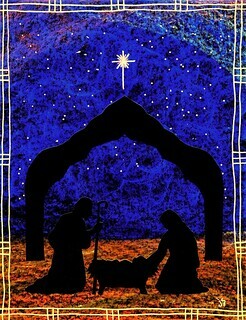 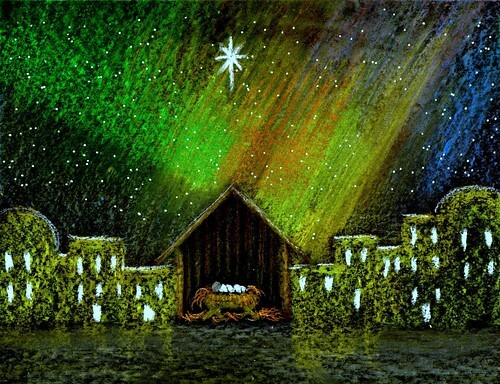 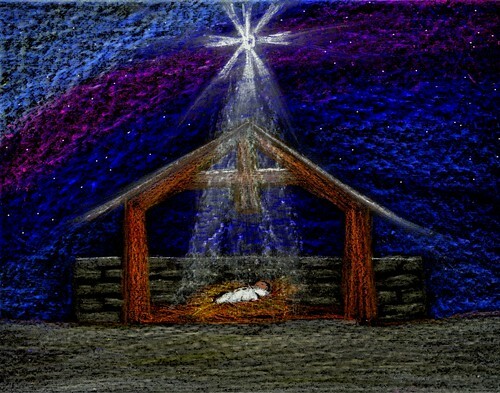 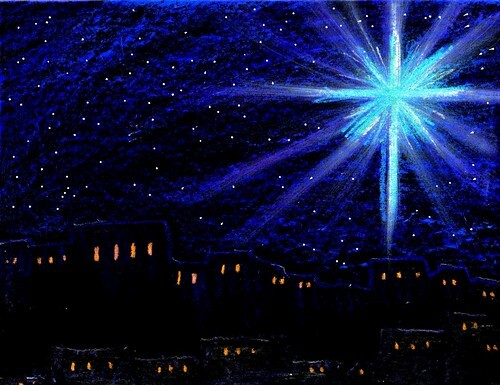 Christmas Eve/ Christmas Day bulletin and worship art.